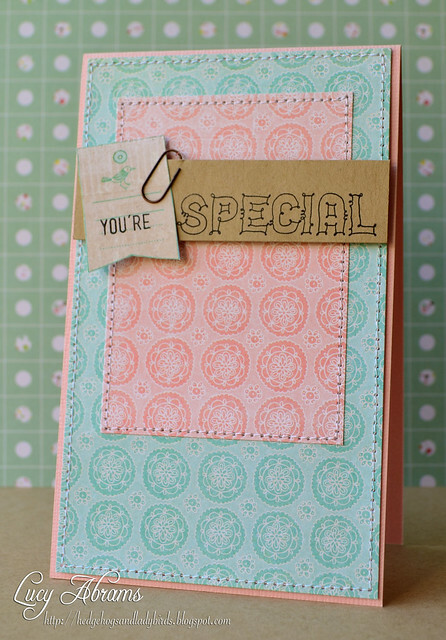 Hello and welcome to the final day of my Simon Says Stamp July Card Kit feature. Thanks again to Heidi for sending me a kit to test - I really had a ball with it. Back soon with more cards - see you then. Beautiful design and love the little touch of the paperclip, Lucy!